“The Ultimate Driving Machine” was, and still is, one of the most successful marketing campaigns of all time. The slogan has been around for nearly 50 years and is identifiable by people from multiple different generations. That’s when you know a company has a powerful brand. Now, I’m not going to 100% agree that a BMW is the ultimate driving machine. There are lots of competitors out there that are just as, if not more, impressive than a BMW. But, that’s for another debate. 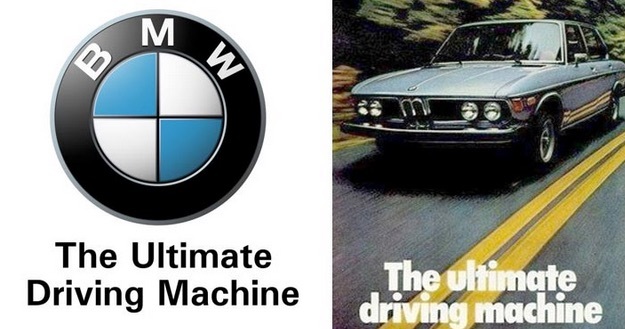 What I want point out, is the actual slogan… “The Ultimate Driving Machine.” Yes, when you are actually driving a BMW, it’s impressive. But what do you do with your BMW the rest of the time? What do you do with any vehicle when you’re not driving it? Nothing. It just sits there. “The Ultimate Parking Machine” is probably a better name for most cars. Did you know that the average car is parked 95% of the time? It just sits there, depreciating in value. And that’s not to mention any parking/storage fees, maintenance, insurance, fuel, and on, and on. In fact, personal car ownership is so expensive and inconvenient that in the near future it will seem absurd to own your own car. For most people that sounds crazy. How can someone live without their car?! Someone’s personal vehicle is more than a mode of transportation. It represents freedom, it’s a fashion statement, and it’s also a status symbol. But, that’s what older generations think about cars. 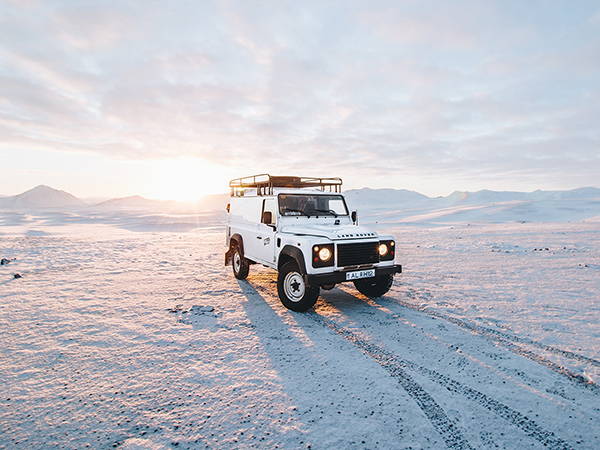 They remember adventures, late nights, and funny stories when they think about driving. Older generations also treat driving as an art form. How you can navigate a twisted canyon road and how you can shift a manual transmission smoothly shows what kind of driver you are. It’s a pride thing. New generations don’t think about that at all. They think about the cost of driving. They think about traffic and parking. 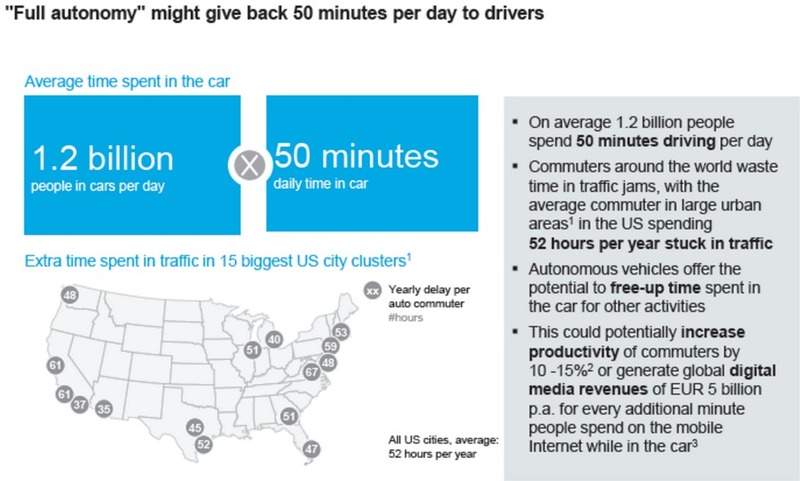 And they don’t even like the actual activity of driving. A car is just a tool to get from point A to point B. Newer generations don’t care about how polished the rims are, what kind of engine is under the hood, and they definitely don’t want to waste their time changing the oil. FORD – Purchased last mile provider Chariot, $1B acquisition of AI company Argo, and have announced they will have fully autonomous cars on the road in 2021. GM – Investing $500M in Lyft, $1B acquisition of self-driving car startup Cruise and launching Maven a car-sharing service. VOLVO – Partnering with Uber, Autonomous Ready Vehicles. UBER – $680M purchase of self-driving trucking company Otto. These are major companies making big moves in anticipation of what is coming. That’s the million dollar question that everyone is trying to figure out. The very high-level idea is that people – whether they are full time commuters or need occasional transportation – will use a network of transportation options, rather than personally own a car. The major problem right now is that a network of transportation options doesn’t really exist. Yes, you can take a bus to a train station to an airport. But, it’s not really a seamless process, as you have to make payments at multiple different steps, and it might not be as fast as actually driving yourself. 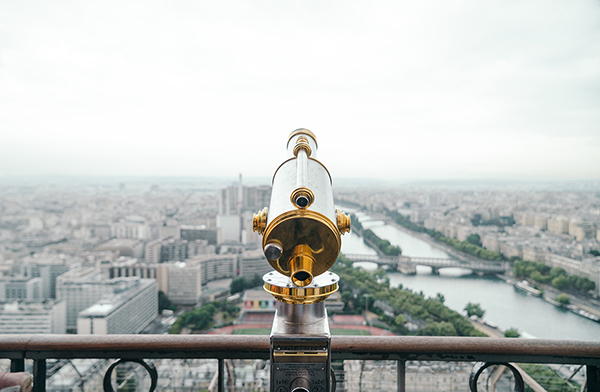 The solution is that all of the travel options that we currently have need to be optimized to work together in a fluid experience for the actual end user. The companies that figure this out will be the big winners, instead of the actual transportation providers. Here are three companies that work together: Boeing, United Airlines, and Kayak.com. Boeing makes airplanes. They are an extremely capital intensive company and employ thousands of workers. Scaling their operations up (or down), designing new aircraft, and ensuring they have orders is extremely expensive. United Airlines provides a flying experience for their passengers. They buy airplanes from Boeing, wrap the plane in their branding, sell tickets to customers, and (hopefully) provide a nice flying experience. They have a massive amount of infrastructure, employ thousands of people, and it takes a lot of capital to scale up. Kayak.com is an online booking site. People can go there to find whatever flight they need. Kayak.com is not only extremely scalable, but they are also service provider agnostic. Meaning, they will provide travel options for United or any other airline. Kayak.com’s overhead is tiny compared to United and Boeing and Kayak.com can pivot very quickly if the market changes. Boeing is the equivalent to Ford, GM, Chrysler, VW, Toyota, etc. United is the equivalent to Uber, Lyft, etc. Kayak.com is the equivalent to… ummm… well, that’s yet to be determined. There are several companies out there that are working on this issue. They’re trying to optimize the commuting experience, while at the same time taking emissions, parking, cost, and convenience into account. Additionally, they don’t have the massive cost of the companies that involve physical products and services. We’ll have to see who starts to figure this out!